A rich deep, dark red color that represents calmness. 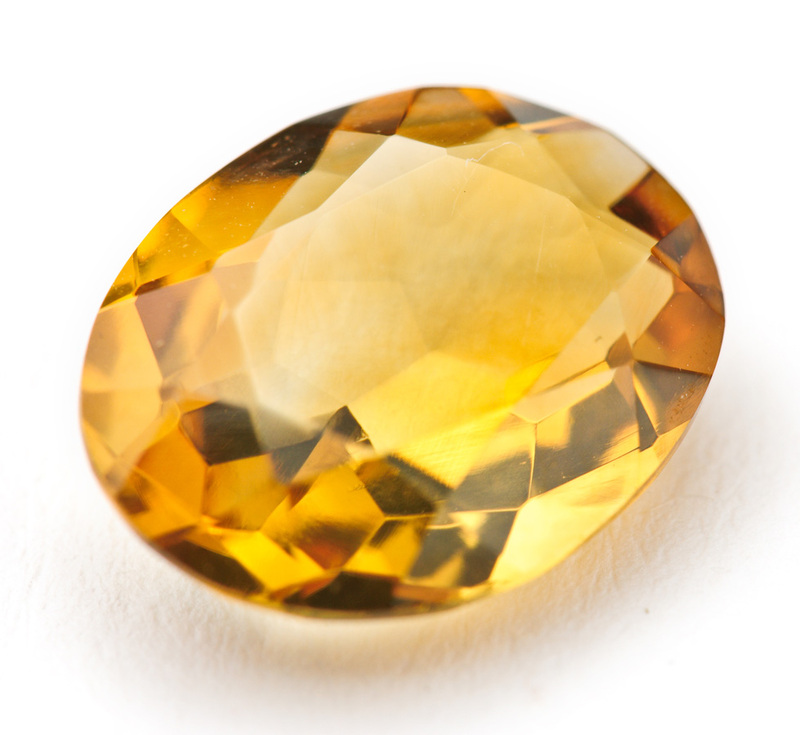 This gem is said to help prevent nightmares. 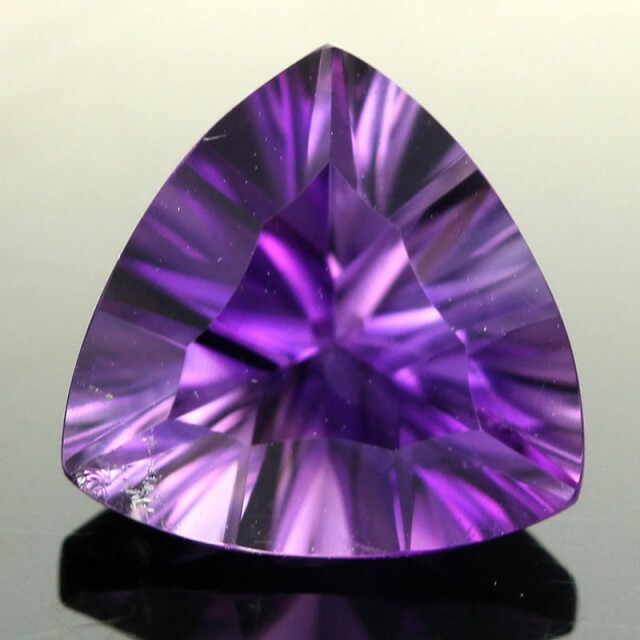 A rich light to dark purple color that represents power. Ancient lore claims that it can be worn to prevent intoxication. 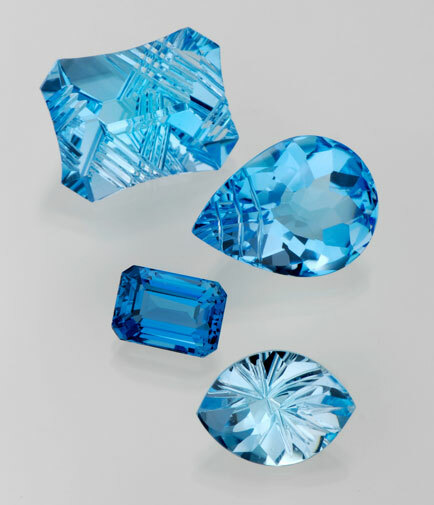 March – Aquamarine – A lighter blue color that represents rapport. One should wear this gem to ensure a long and happy marriage. Colorless, brilliant, full of sparkle. 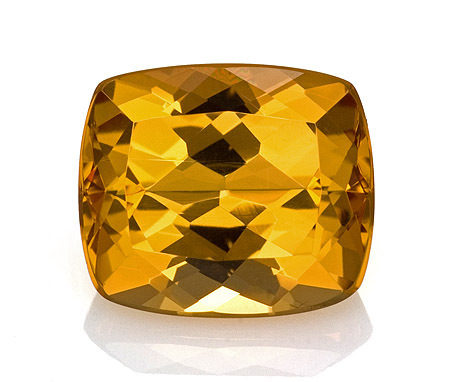 This timeless stone instills strength and courage and endurance. 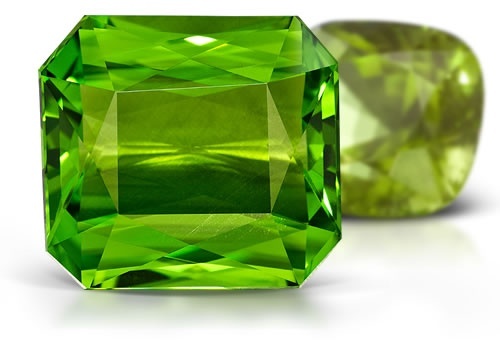 A medium to darker green color that represents clarity. 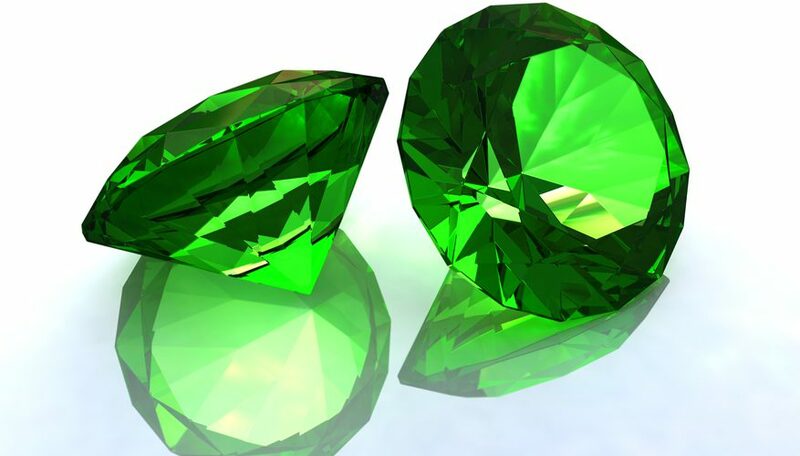 Ancient cultures believed emeralds could cure eye problems. 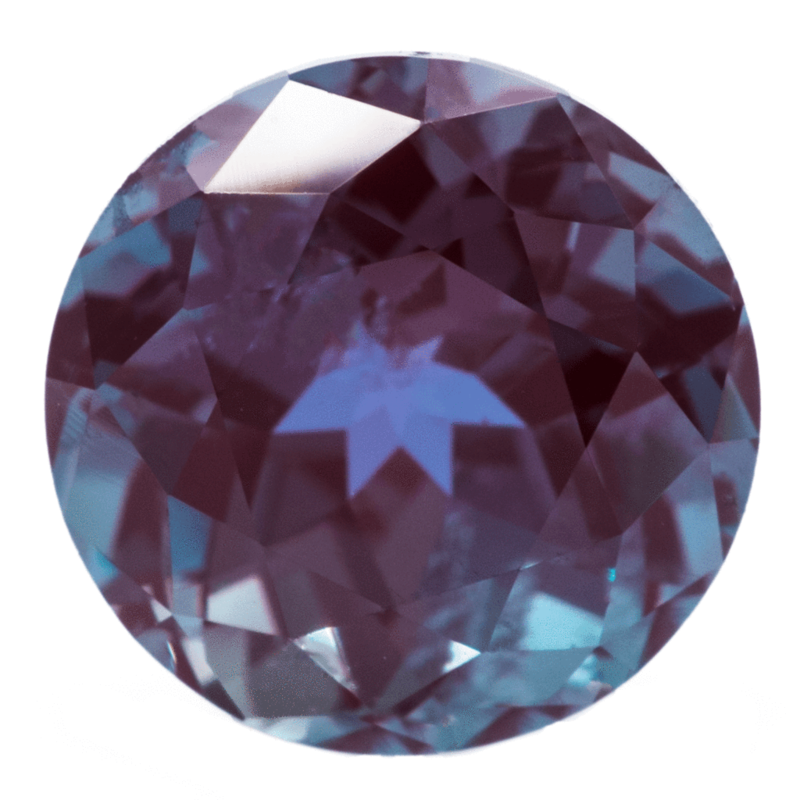 A rare alexandrite can change colors in different lighting. 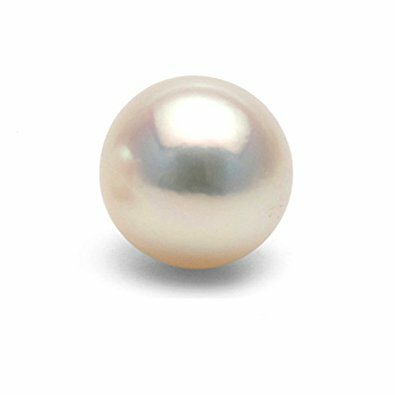 The pearl represents joy and is said to foster love and fertility. 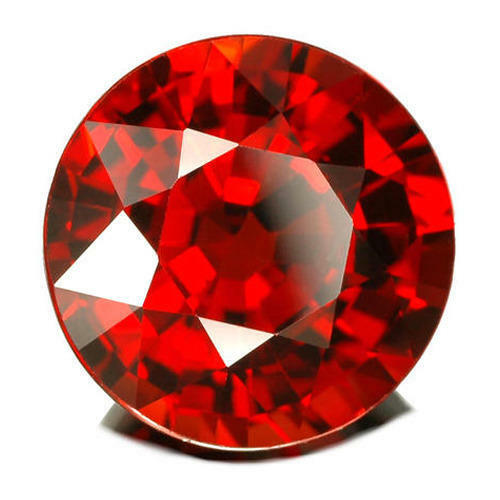 Deep red, not light or not dark are the finest ruby colors. 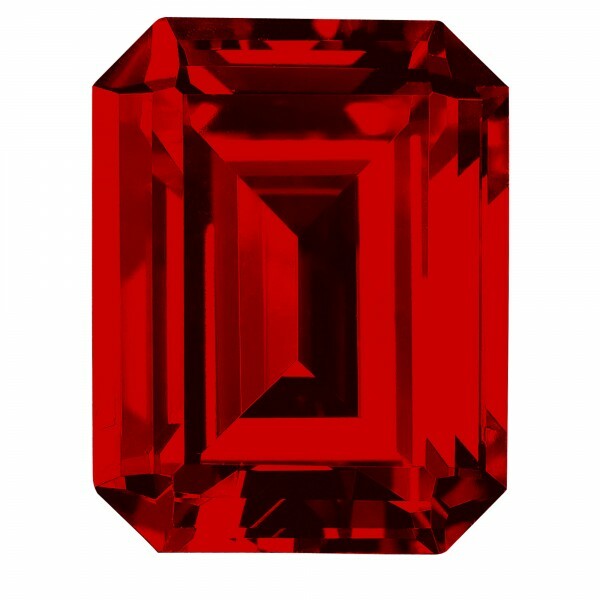 The ruby represents harmony, and its beauty has been used to reconcile differences and protect warriors in battle. A beautiful lime green color that represents purity. It is believed to protect its wearer from evil spirits. 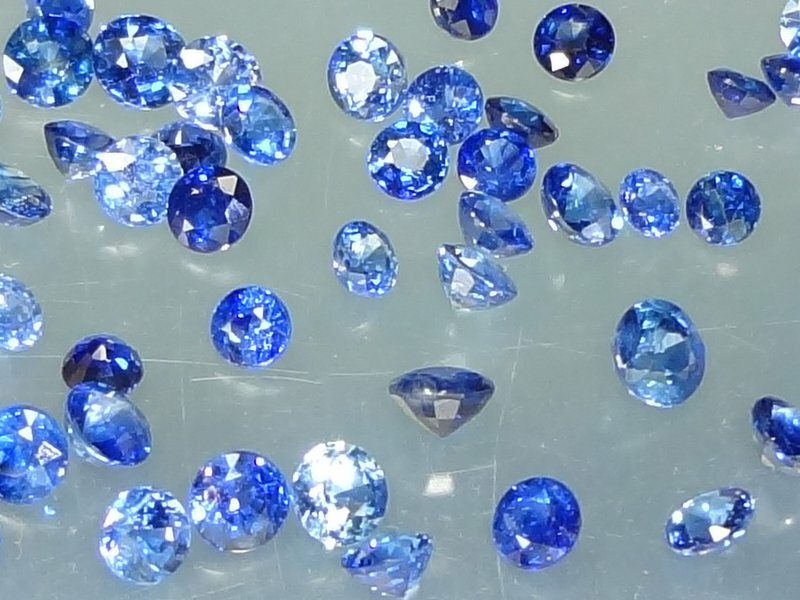 The most sought after color is a medium to slight dark blue that represents loyalty. The color encourages honesty and fidelity. The more colorful the opal, the better. 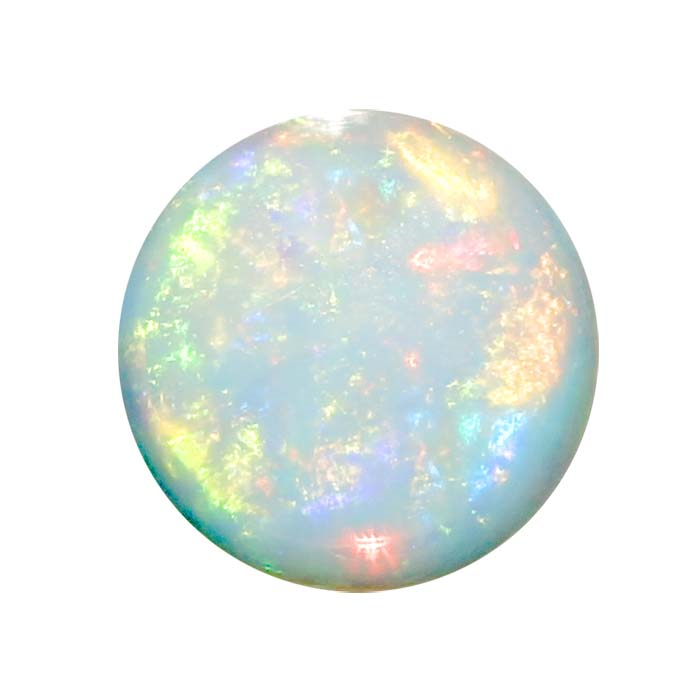 Opal represents hope, and wearing the opal provides foresight and prophecy. 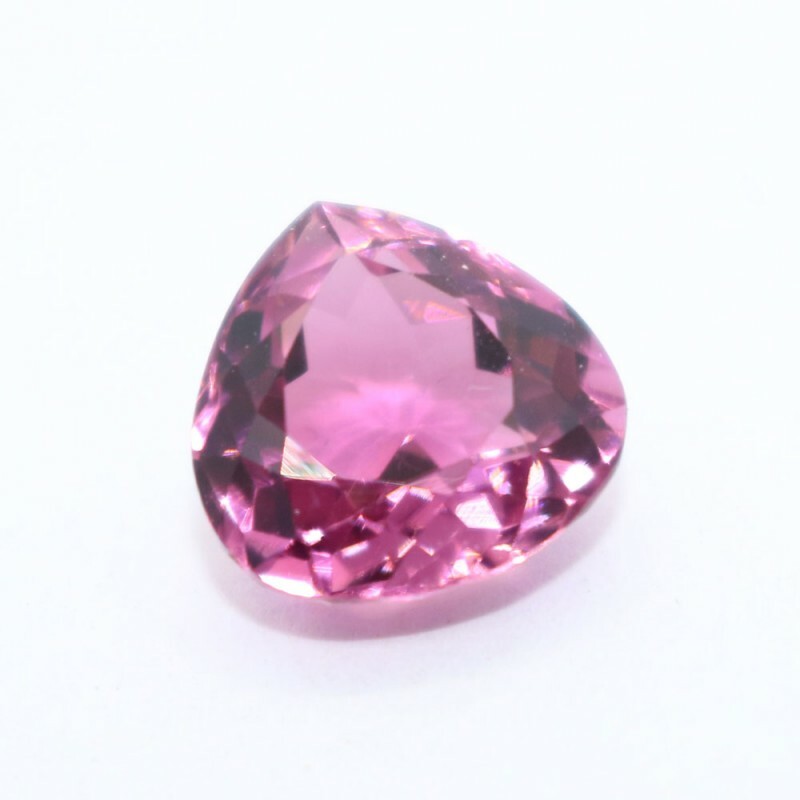 Because of the softness of the opal, an alternative is the pink tourmaline. It is a soft deep pink color. A rich golden earthy color. It is said to raise awareness. 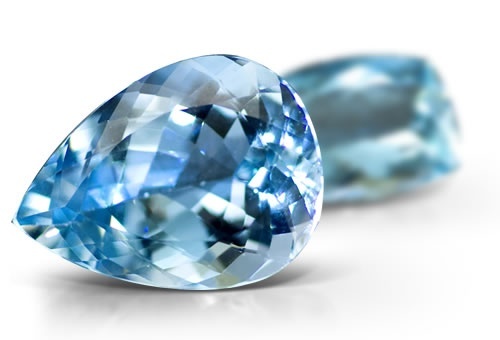 It is available in many shades of blue. 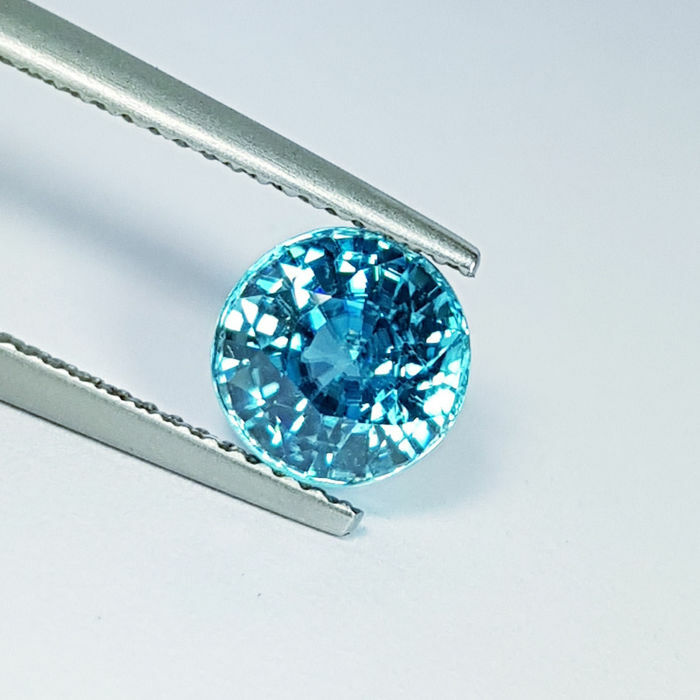 In ancient times Turquoise was the birthstone that represents peace. It is said to grant health and good fortune.